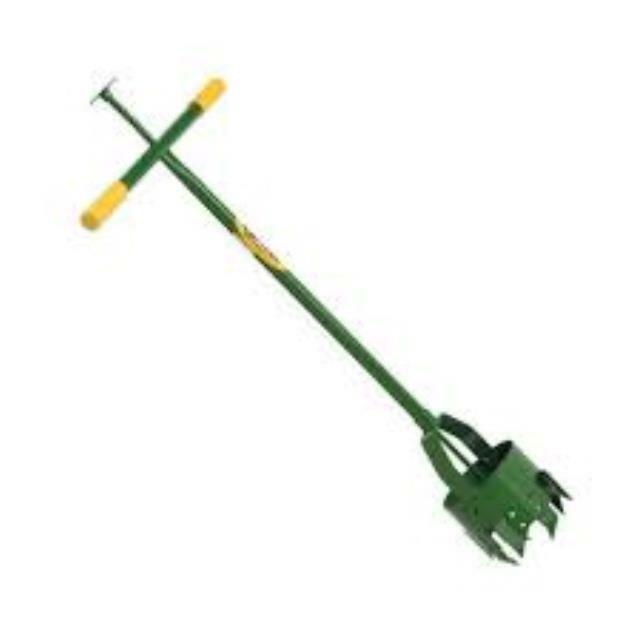 This light, manually operated post hole digger is ideal for digging holes for fencing and planting advanced trees and shrubs in most soil types. Various auger sizes available - 100mm, 150mm & 230mm diameter. * Please call us for any questions on our post hole digger hand hire & rentals, serving Perth & Western Australia.